The opportunity to mentor students is an added attraction for our clinic medical volunteers seeking meaningful ways to give back to the community. 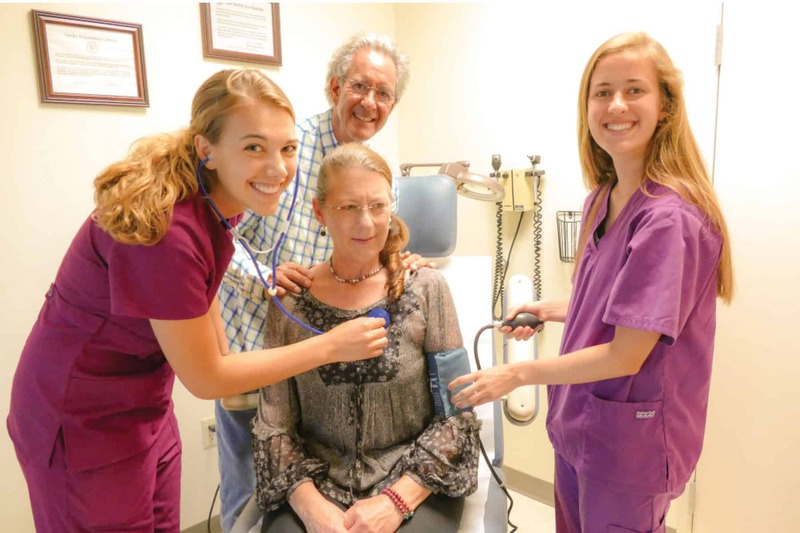 The Friendship Centers is proud to serve as a training site for students (medical, nursing and allied health) from many colleges and universities where we operate medical and dental clinics. Students working towards a career in health care are welcomed and benefit from the wisdom of medical experts.